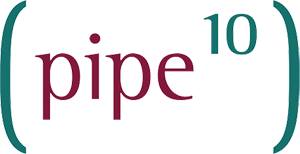 While Pipe Ten is provider agnostic and that includes software, we naturally have expertise, history and success with specific providers on behalf of our customers and often preference these. One supplier (Pipe Ten) to maintain relationship/oversight/payment of. Licensing partners include CloudLinux, ESET, Microsoft, R1Soft, Zevenet, XO and more.